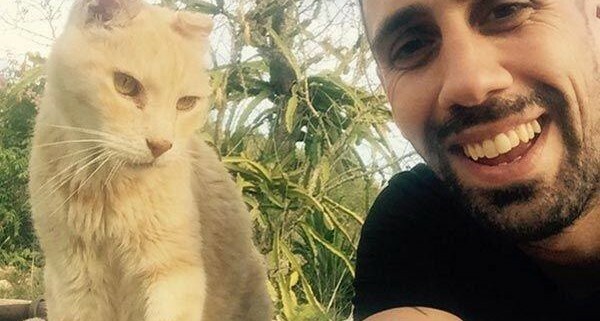 I first encountered Care 4 Cats whilst on an extended holiday in Ibiza in Summer 2014. 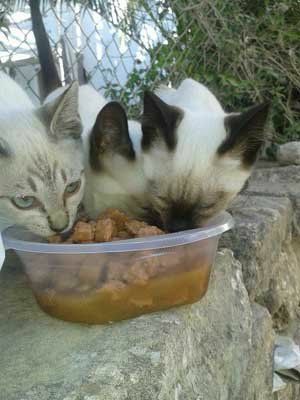 Myself and a friend, Laura, came across a family of cats that lived nearby to where we were staying in San Antonio, and began feeding them everyday. However some of them were clearly not at their best health wise (especially the kittens), so I sought the assistance of Care 4 Cats. Amanda from Care 4 Cats came to meet me and we were able to trap the cats and get them neutered, and also treat their illnesses. Although it was a small colony, they were a lot better off after we were able to help them. I saw the great work the charity was doing despite their very limited resources and decided I wanted to do my bit to help them. So first I volunteered my services and joined the other volunteers on the October 2015 TNR campaign. This was not easy work, and could also at times be a real eye opener when you see the attitudes of some (not all however) of the islanders towards animals in general. 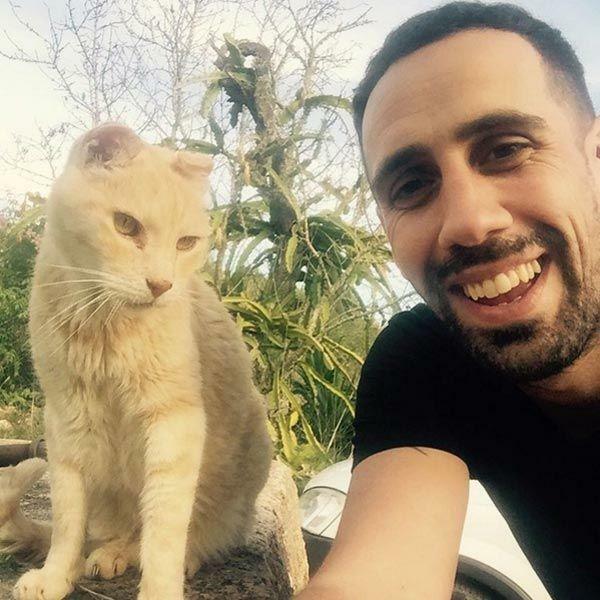 There are those who try their best to help, yet are faced with a constant battle against others who are more negatively polarised to the welfare of the island’s feral cats (and dogs too). Despite that, the feeling you get when you are able to help improve the lives of these beautiful animals is unsurpassable. It is truly the most rewarding feeling. It may sound silly to some, however when you return them back to their colony after they’ve been trapped and neutered, they know (and are grateful) you’ve helped them out… You can just feel it! Anyways, as I also build websites for a living, I felt compelled to put my skills in that area to good use to help the charity in even more ways, so set out to build and donate to the charity the best website possible. 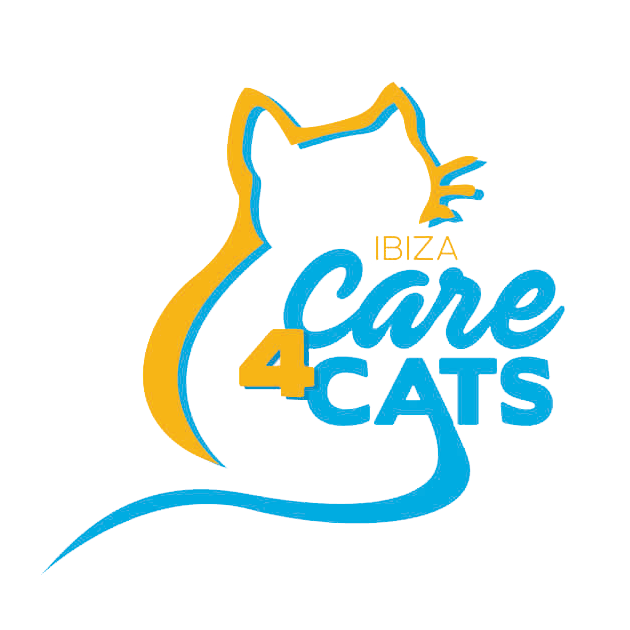 Whilst donating money to a charity is essential practice, if we were also to donate some of our time and skills – when and wherever possible – to a cause we truly believe in, then the lives and well-being of every sentient being on this planet would rapidly improve. So rather than preaching about it, I decided to take the lead and set an example. The website you now see being the result. I very much hope you will enjoy it and more importantly, that it inspires you to go out there and help others – whatever your cause.